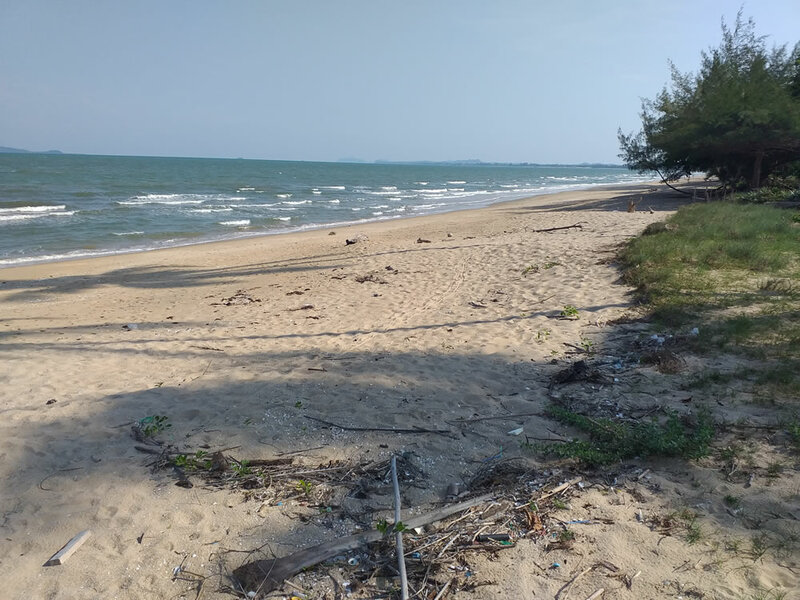 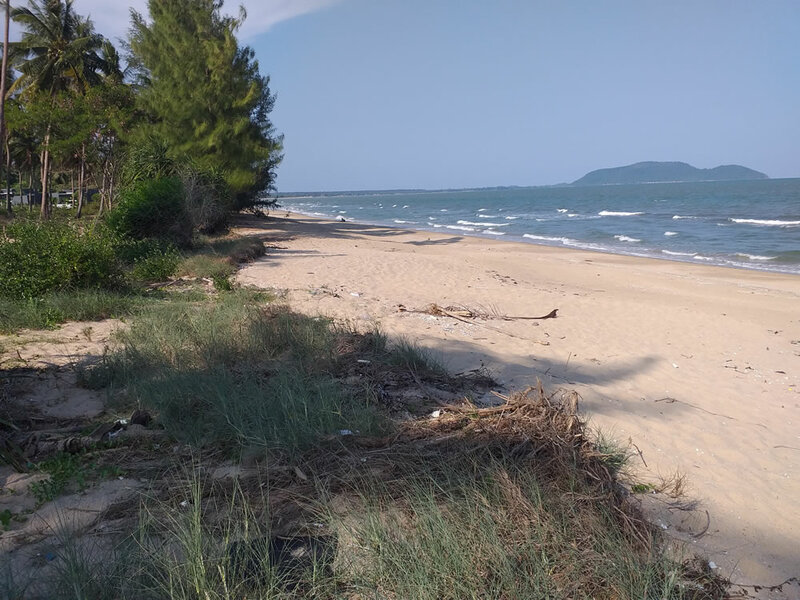 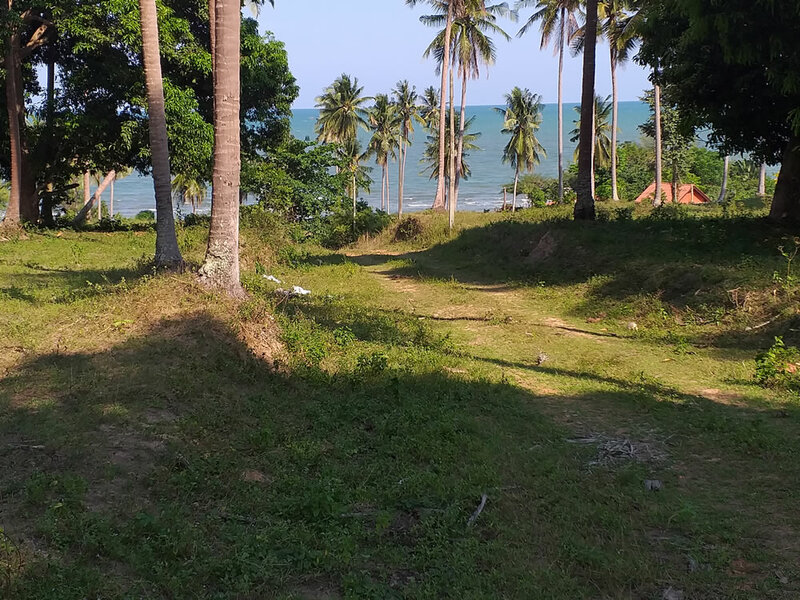 Absolute beach front land, a rare large plot on Suan Luang beach a few minutes walk to the resorts and restaurants. 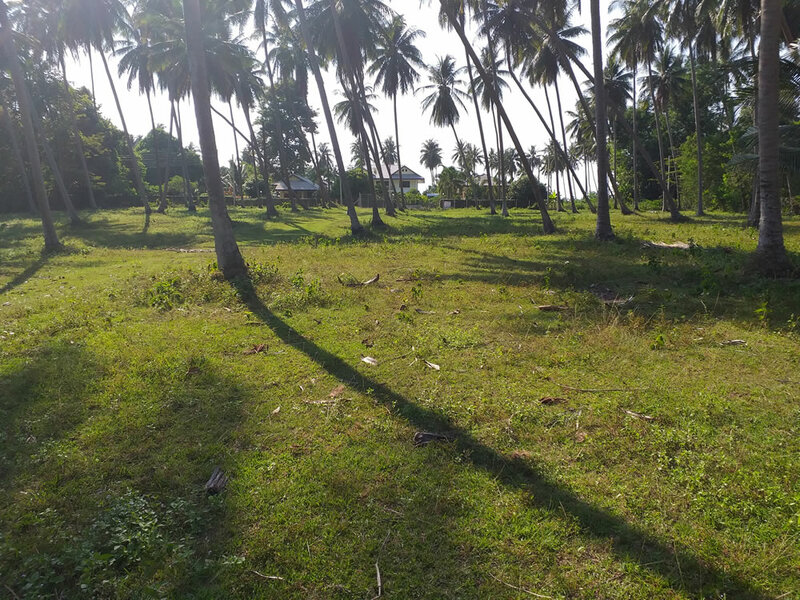 Beautiful slope down to the water front, fenced and cleared, ready for development. 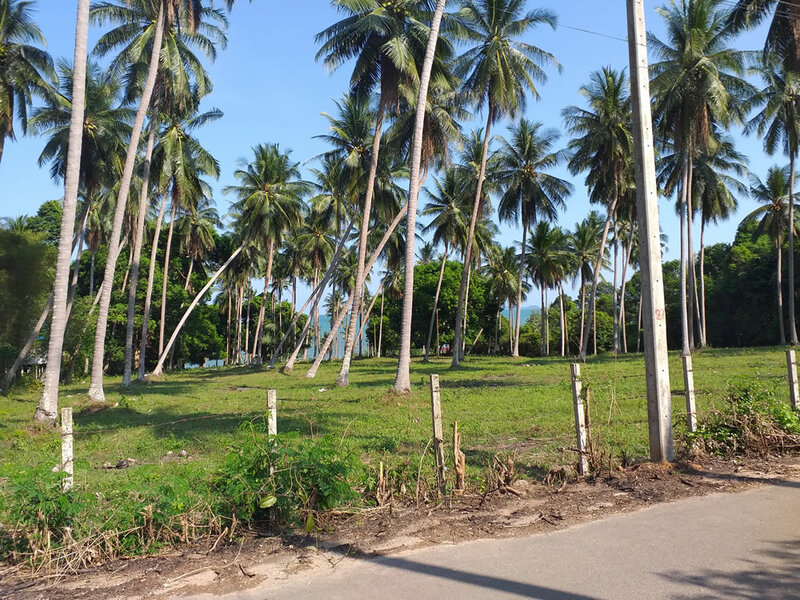 11 Rai total – over 70 meters frontage. 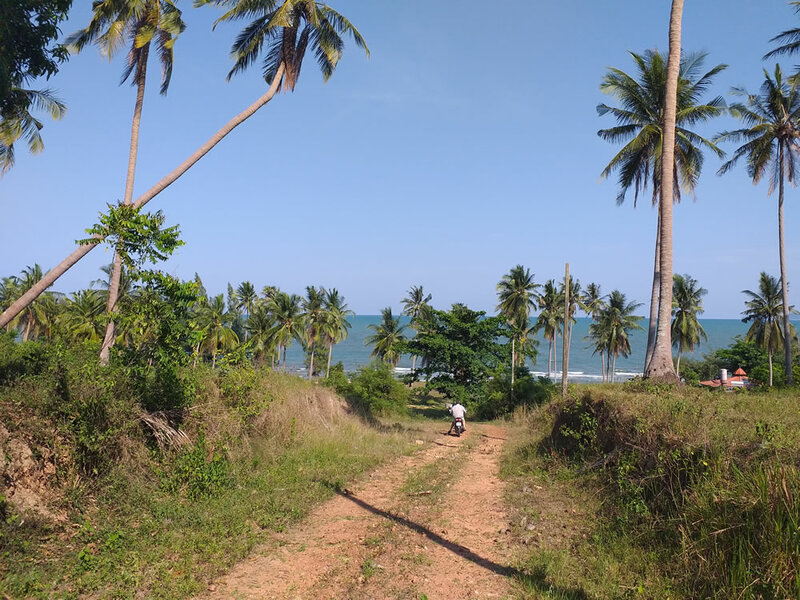 Priced at 9,000,000 per Rai – best deal in the area for beach front.